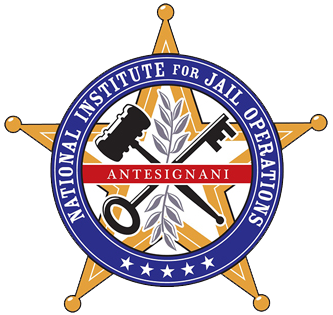 PITTSBURGH, PENNSYLVANNIA – Another inmate has died in the Allegheny County Jail, continuing a string of troubling inmate deaths there. 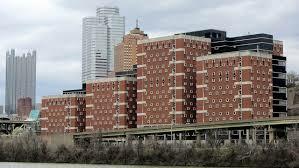 According to TribLive in Pittsburgh, corrections officers found the female inmate unresponsive about 8:55 a.m. Tuesday. The woman was pronounced dead at 9:12 a.m., despite attempts at CPR. Allegheny County police are investigating the incident – and a cause and manner of death had not been announced. The medical examiner’s office had not released the woman’s name as of late Tuesday afternoon. As of September, five inmates had died of suicide by hanging at the county jail in the past 16 months. In three of those suicides, jail employees were suspended or terminated following each those hanging deaths.